Kettaro is a popular singer on Nico Nico Douga under the category of “Utattemita (I challenged to sing).” Originally from Hokkaido, Kettaro uploaded his very first clip in 3/2008 and participated in a Fuji TV drama “Hanazakari no Kimitachi e ~Ikemen☆Paradise” broadcasted from 7/2011 to 9/2011, playing the role of Minamikata Shin. In 2011, he became a member of a vocalist unit √5 (ROOT FIVE). 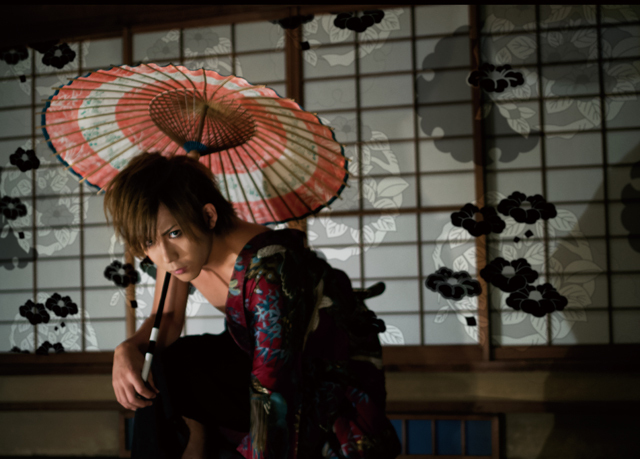 He released his first solo album “Hanauta” on 1/16/2013.